Discover Chargeback Reason Code UA20: Request Transaction Documentation for Keyed Card Transaction. Cardholder claims a credit card transaction as fraudulent and the issuer asks for the transaction documentations and initiates dispute with this reason code. Cardholder’s signatureon the transaction documents did not match with the signature on the back of the card used at the time of purchase at the POS terminal. Cardholder finds the credit card sale as fraud. 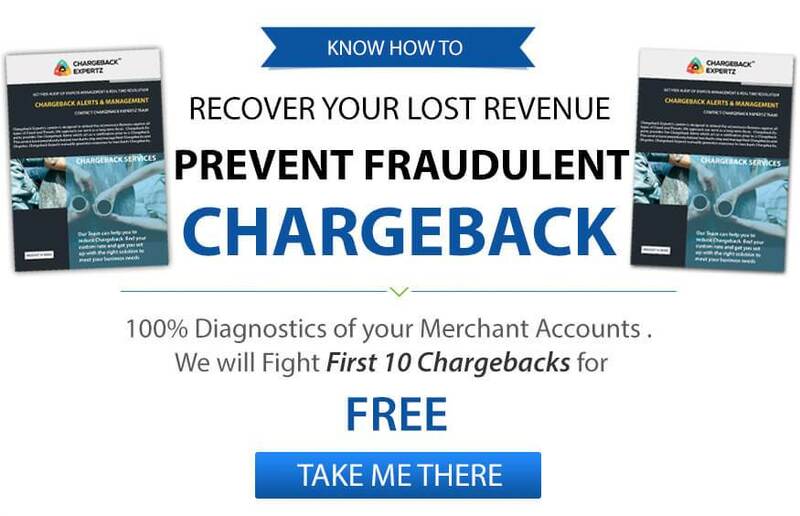 Merchant did not obtain the authorization from the cardholder while processing the transaction at POS terminal. Credit Card imprint legible and/or does not have all the security features. Transaction Documentation that includes a full and legible print of all security features is required to be embossed on the card and a valid, legible sign of the Cardholder or an Authorized User. Merchant should obtain cardholder’s authorization at the time of sale. If electronic machine or the terminal cannot recognize/read the card’s magnetic strip, request authorization by key entering the account number. Be sure the key-entered account number matches the account number on the card. Use a manual printer to print the information from the face of the card at the order receipt that is signed by the cardholder. Suppose the terminal working, the merchant in that case should call the center for authorization approval and mention approval code on the order receipt in the space provided. Use a manual printer to print the information from the face of the card at the order receipt that must be signed by the cardholder. If the customer has paid by phone then the merchant should confirm or verify the account number again to the customer. Linda decides to get a makeover and hence opts for online shopping. She made a purchase through a credit card, but there came some trouble processing her card so she calls up the customer service and makes the payment. After a week, she checks her account to find out that her account has been credited by an enormous amount that she doesn’t recognize. She contacts the merchant to request a refund. Upon no assistance she decides to put a dispute on the charge under the Reason Code UA20: Request Transaction Receipt for Keyed Card Transaction. George goes to a subway station and makes a purchase of monthly pass. He swipes his credit card but it doesn’t seem to work properly so he asks the sales person to enter the card number and process the amount as he is in a rush. The sales person accidently approves the transaction without getting an authorization or a signature from the customer. After a few days, George looks at his account and is doubtful of making a purchase of such amount and hence puts a dispute on the charge under the Reason Code UA20: Request Transaction Receipt for Keyed Card Transaction.